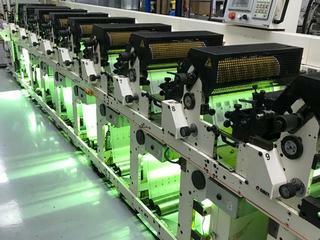 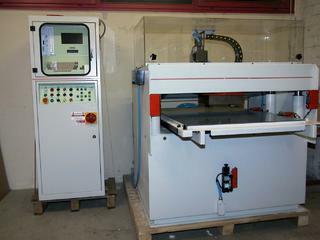 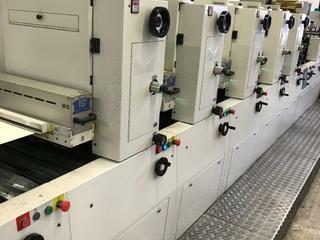 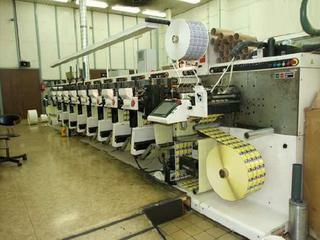 Our machines offer on our website shows just a small part of the machinery that we can offer you. 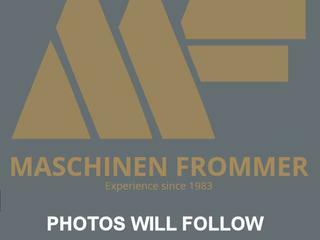 Please contact us with your request. 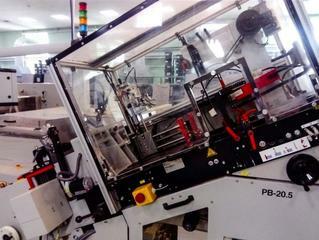 The machine is fully cleaned and fully overhauled. 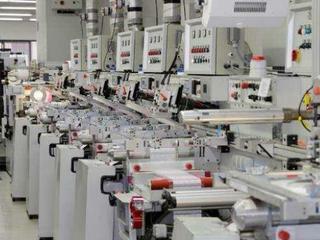 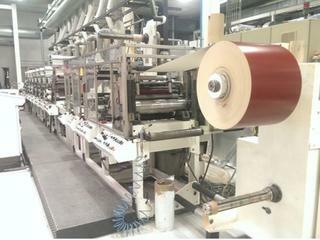 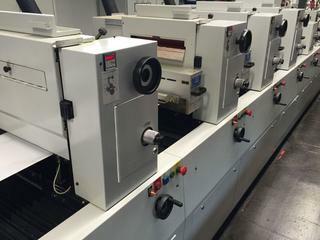 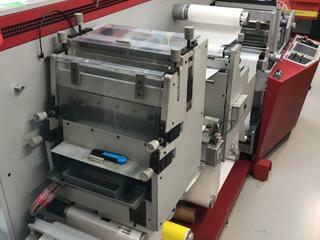 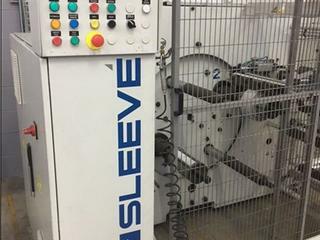 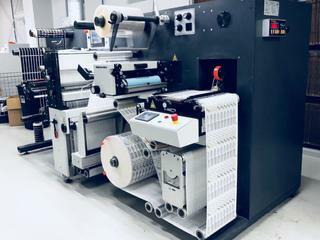 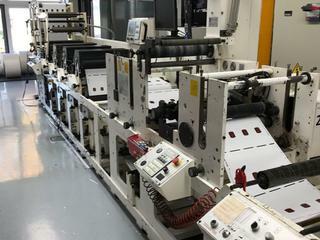 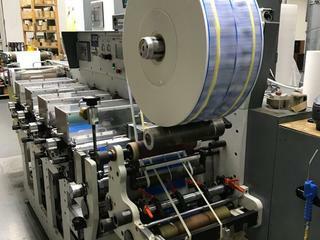 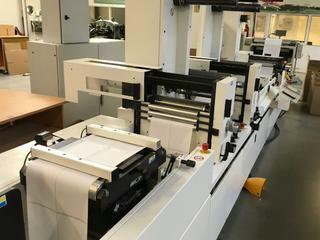 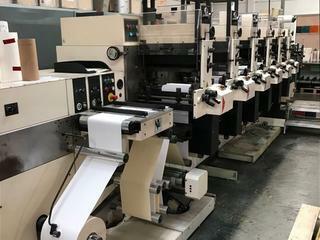 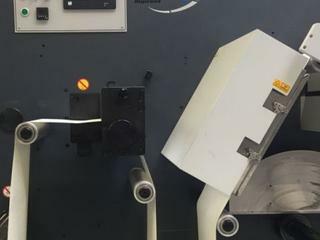 for the production of IML, selfadhesive labels and flexible packing. 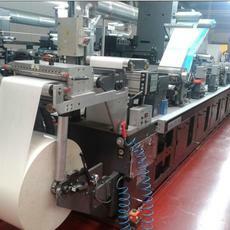 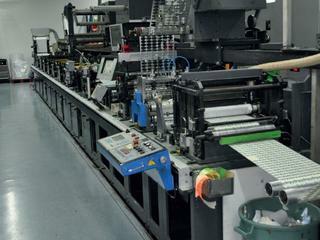 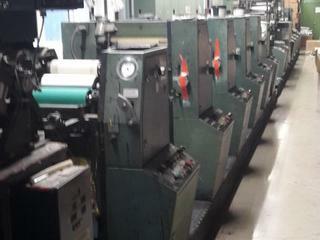 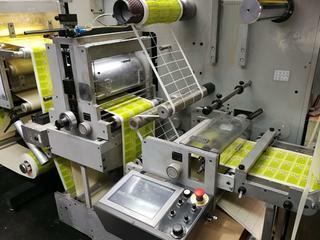 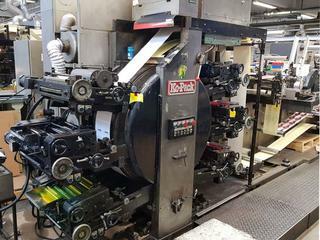 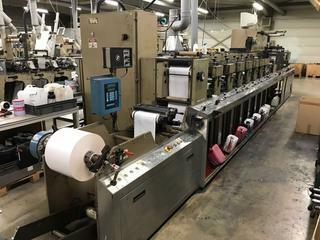 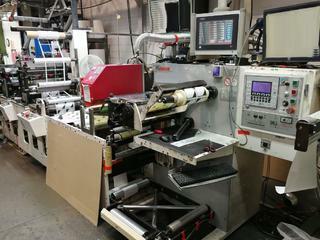 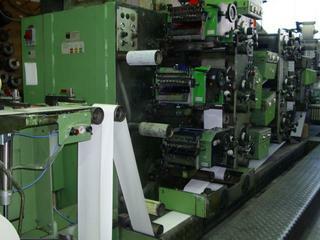 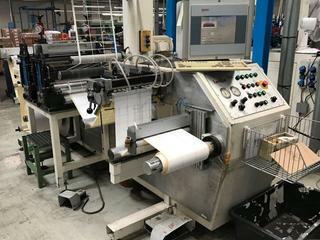 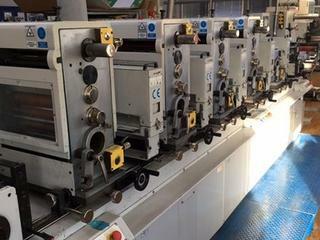 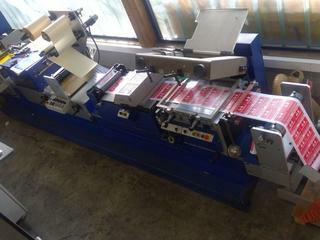 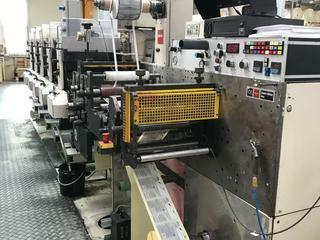 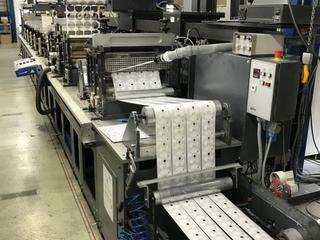 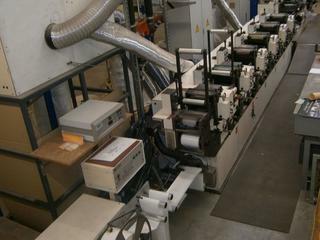 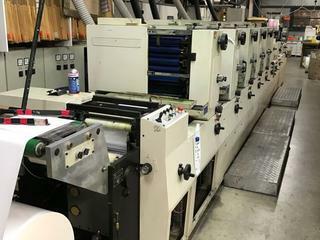 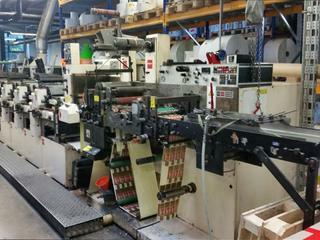 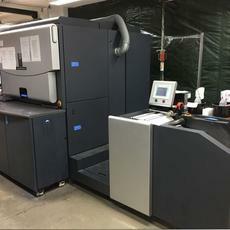 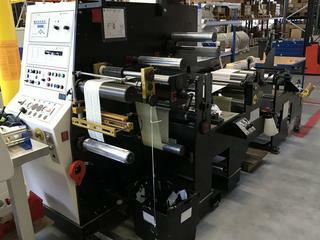 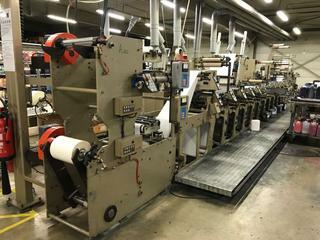 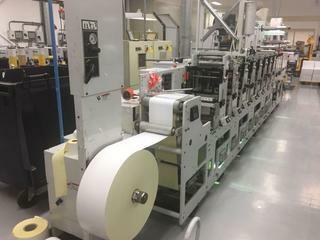 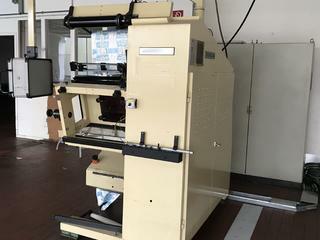 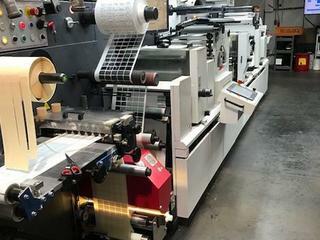 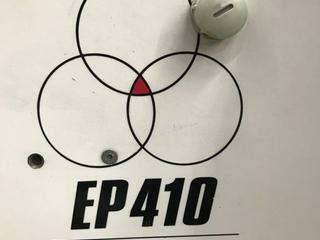 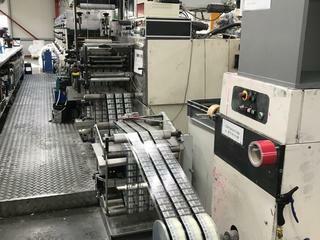 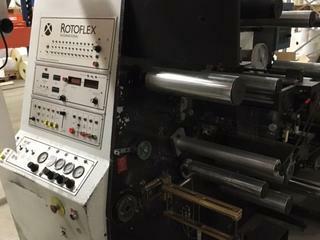 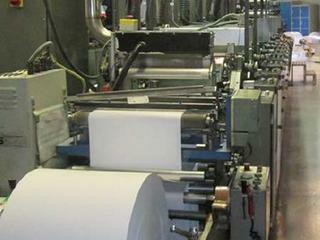 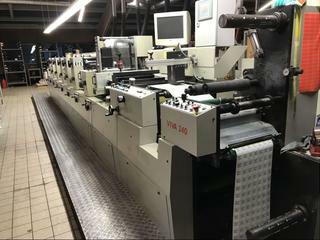 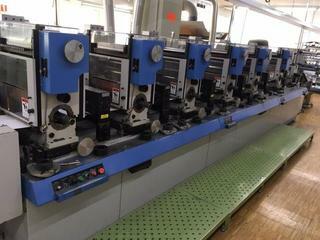 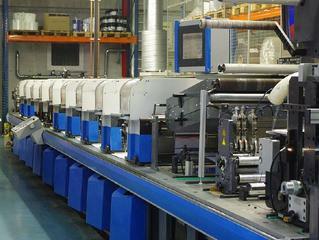 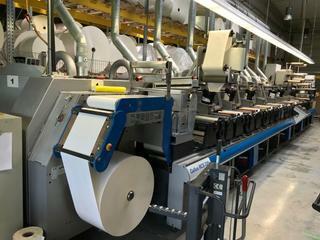 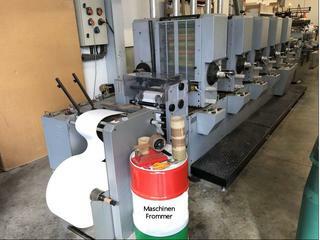 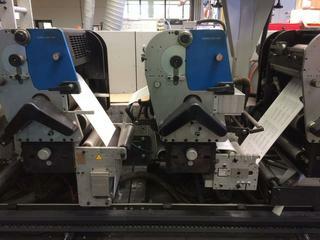 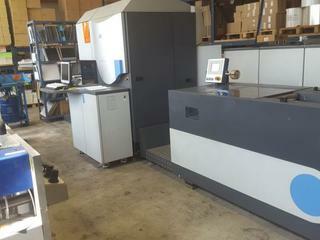 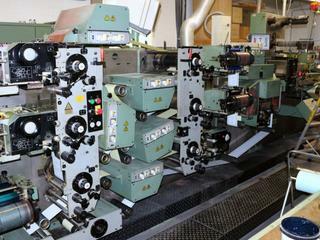 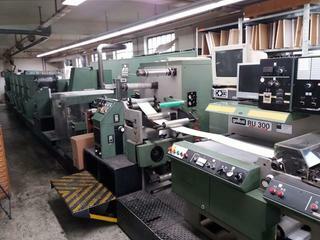 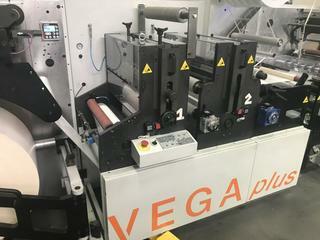 machine can produce a variety of label products.